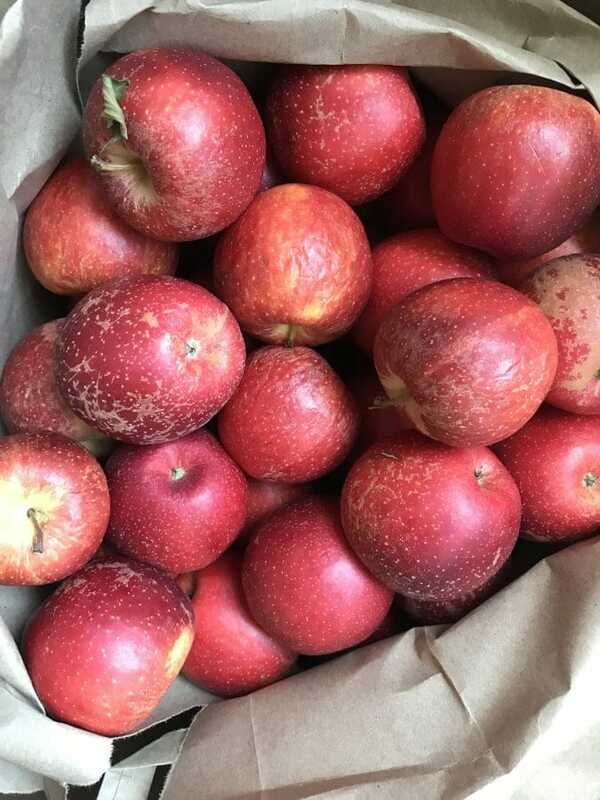 Anyone else have lots of apples right now? 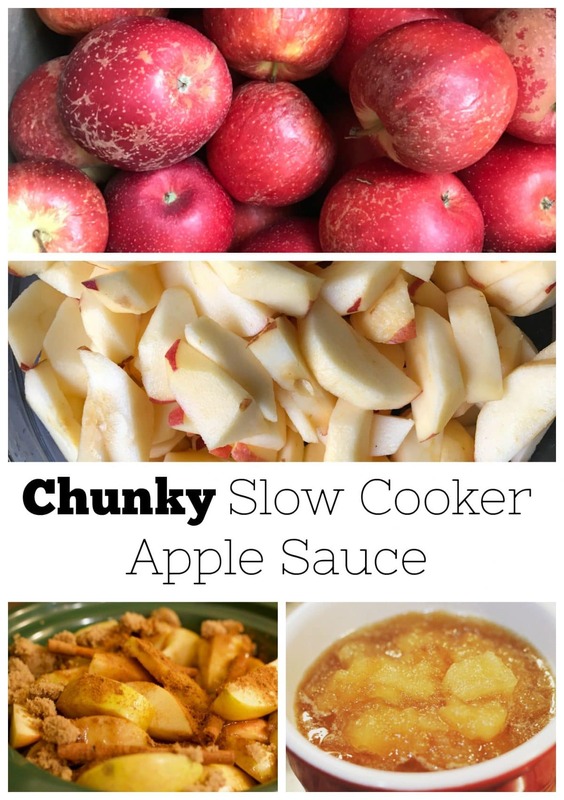 I made THE BEST chunky slow cooker apple sauce this weekend! The secret ingredient was orange juice.   I served it for dinner with bread and butter.  Survival mode over here, folks. 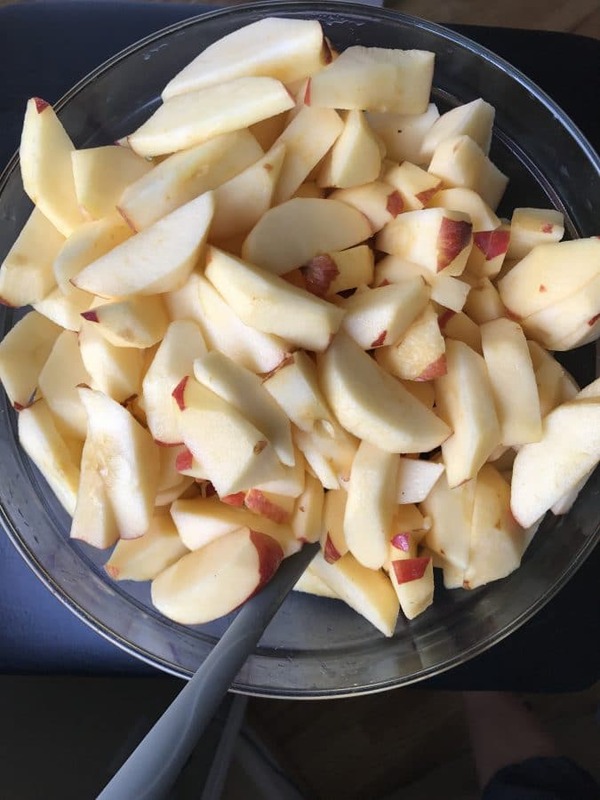 I had a bunch of beat up apples (maybe 8-10) so I chopped them up (no skin), filled my small crockpot, and added 1/4 cup honey, 2 cinnamon sticks, 3 tablespoons brown sugar, and 3 tablespoons or so orange juice. Cook on low for about 4 hours or so and then mash up the apples and stir. If you like it smooth, use an immersion blender. Grab some apples, make this slow cooker chunky apple sauce. Delicious. This recipe couldn't be any easier! 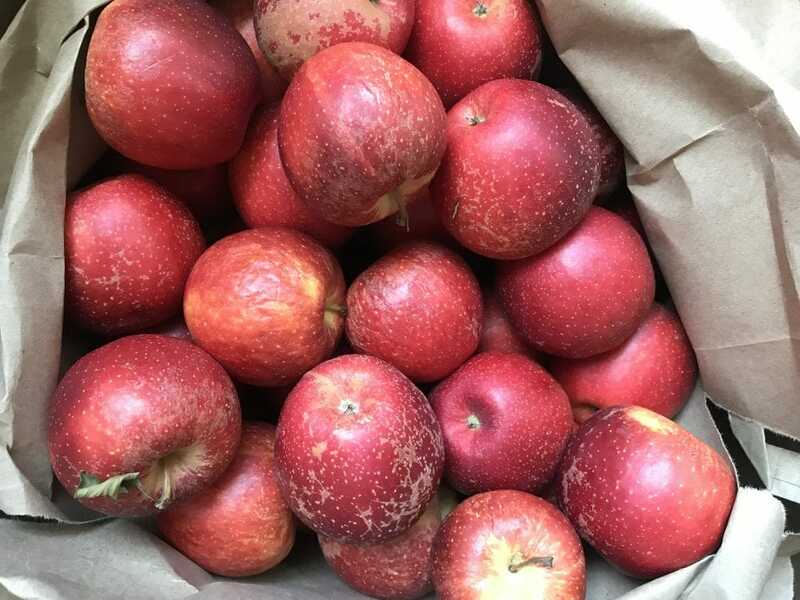 Apples, a few ingredients, and your slow cooker! Combine apples, honey, cinnamon or cinnamon sticks, brown sugar, and orange juice in your slow cooker. Cook on low for 3 to 4 hours. Mash apples with a wooden spoon. Stir. 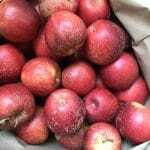 Cook until apples are mushy and an apple sauce consistency. Store in the refrigerator for 1 to 2 weeks.